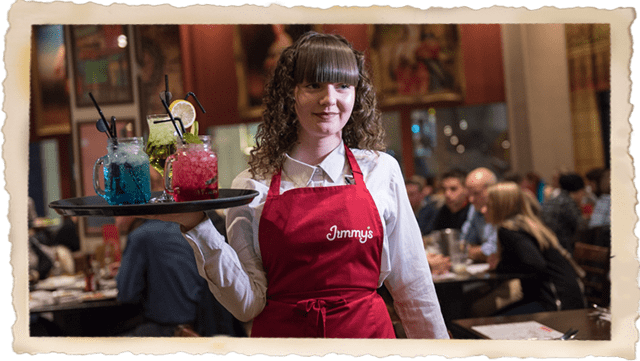 Jimmy's Restaurants - Multi-Cuisine Buffet Restaurant Serving Indian, Mexican, Chinese & Indian. Our mission is to bring excitement to your dining and with our world buffet you can eat your way through over 100 dishes from around the globe for one great price. So whether you’re craving Indian, Chinese, Mexican or Italian it’s all here and no one walks away hungry.